Neither local nor foreign media have reported any injuries or deaths from the eruption. 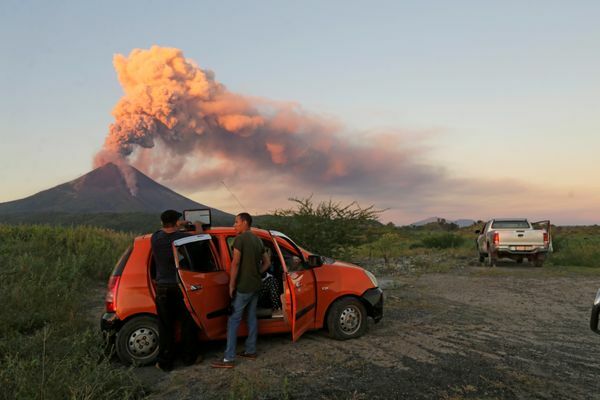 Nicaragua’s Momotombo volcano erupted for the first time in 110 years on Tuesday, spewing lava and plumes of ash into the sky. Residents in nearby communities reported hearing a loud explosion before seeing gas and ash spout from the volcano, according to Nicaraguan daily newspaper La Prensa. The eruption closed over a dozen schools in the surrounding regions. There are currently no reports of any injuries or deaths. 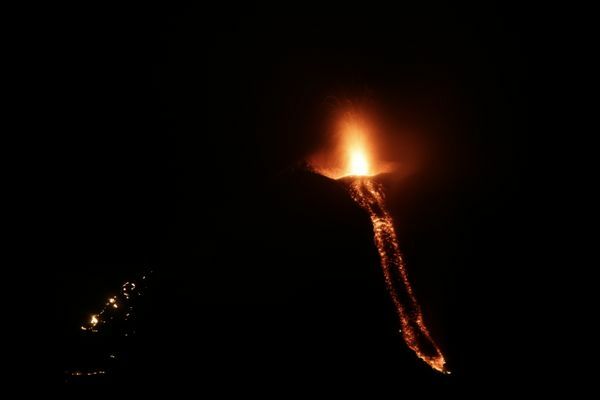 The volcano is located 30 miles from Nicaragua’s capital Managua, and is near Leon, which is the country’s second largest city, according to the Associated Press. Around 3,500 people live in areas around the volcano. Earlier this month, Guatemala’s Fuego volcano erupted some 320 miles away, covering at least six villages with ash and forcing guests at a nearby hotel to evacuate.